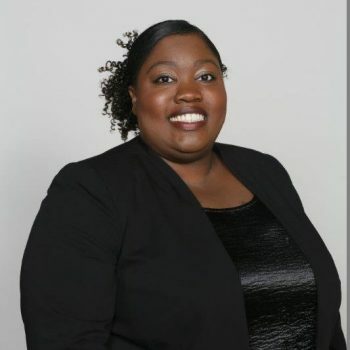 Brittany Garry is currently the Community Manager at Indian Hills Apartment Homes owned by BSR Trust, LLC. She began her career with Bailey Properties, LLC after graduating from Harding University with a Bachelors of Arts Degree in 2008. Her love for the multifamily industry came to light while exceeding her own expectations as a Leasing Specialist that led to opportunities for advancement. In 2015 Brittany earned her National Apartment Leasing Professional (NALP), and Certified Apartment Manager (CAM) designations. She then went on to earn her Accredited Residential Manager (ARM) designation in 2016. She served as the chairperson for the Manager’s Council in 2016, and is honored to serve again as the chairperson for the Manager’s Council in 2017. She looks forward to growing, and building lasting relationships in multifamily industry as she remains actively involved in the Arkansas Apartment Association. Brittany’s most important job is being an exceptionally great mom to nine-year old Kamari! She fills Brittany’s life with more love and joy than one could imagine!